The world has become a small sphere, since the advent of Internet in the Information and Technology sector. With so many global services running throughout the world wide web, one needs to go hand in hand with this changing scenario to excel, and reach out an international audience. MYL is a premium firm which provides end to end web solutions to the clients, across different continents. Our dedicated and skilled teams of creative designers, programmers and engineers have always worked round the clock to meet the high expectations of our clients within the stipulated time. 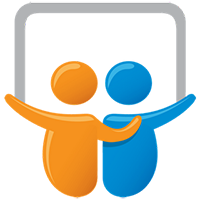 We started off as a web solution provider in the year 2007 in the city of Phagwara in Punjab, North India. Initially, our firm was named as Solgens Corporation. And with the growth rate we achieved over the last 8 years, our expertise and experience inflated by many folds. Thereby, we expanded our horizons and started various new services as well. 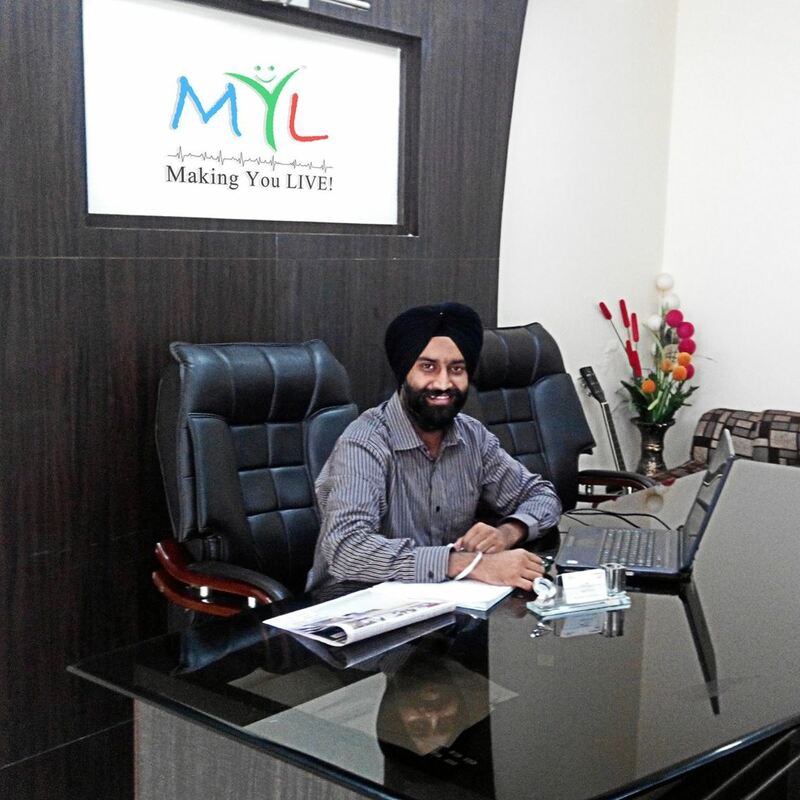 With the thriving success, we rebranded the firm in the year 2011 as MYL - Making You Live Pvt Ltd. The new name synergized with our flourishing prowess and quite soon we emerged as one of the North India's leading IT solution providers. Our creative scope encompasses various extensive projects in the areas of Web Designing, Web Development, Search Engine Optimization, E-Commerce Solutions, Internet Marketing, Cloud Telephony, Cloud Computing and Call Center Solutions. With our dedicated tools and user friendly interfaces, we provide the complete customization power to our clientele. Our long term goals aim to provide innovative and cost friendly web solutions for a large diversity of clients, worldwide. Intrinsically, client satisfaction has always remained our forte, and thus we continually work to provide state of the art services at extremely affordable costs. While our wide range of web solutions help different business enterprises to grow in both stature and performance, the virtuous feedback we achieve in return from our clients, helps us to strive for higher podiums. We are a fast growing company in North India in the field of Cloud Telephony, Cloud Computing and BPO since 2007. We rebranded as Making You Live in 2011.